As a wife and mother of 7, we are the “Party of 9”! And while our party may be one of daily living, the fact remains that the goal of any culinary dining experience is to offer options that please the palate and that that you can feel good about. So as the hostess to my family, I am always focused on creating a Foodstyle that satisfies their varied taste bud preferences, overcomes our varied food allergies and sensitivities, and conforms succinctly with our organic, non-GMO, preservative free clean food standards. As vocal artists and songwriters, along with other family dynamics we’ve been afforded opportunities to travel the country, and as such, more often than not we find it challenging to source the healthy, organic, non-GMO food options that are comparable to the fare and flavor we are normally accustomed to. Every state, region, and city within is diverse and uniquely hosts they’re own vibe, as well as, flavors and as we’ve experienced in both music and cuisine, while we can jam with the best of them…flavor is something that just can’t be compromised! This being said, Just when we thought we had our Foodstyle in sync, I discovered that I had an allergy to corn and its byproducts, which forced a renewed perspective of food, inspired me to research, and made me even more passionate about Food Creating without Flavor Compromise. And so it was that during my season of renewed perspective one of my daughters offered me an opportunity that would spring forth Cupcakes. The offer was to create a birthday cake for her birthday that would make her smile and I could choose any flavor and form I liked, no special requests…just something different. And while to this day, I don’t even recall what I made, what I do recall is that everyone loved it unanimously, it was created using clean ingredients we all could eat, I didn’t need a recipe, and their smiles and amazement made me want to do more!!! Dessert is something that is good and makes you smile. 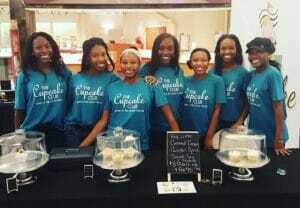 As the Sr. Food Creator here at The Cupcake Club I work alongside a team that inspires me to do just that. We have created and offer over 82 flavors to date that are CLEAN and for us that means ALWAYS: GLUTEN FREE, SOY FREE, CORN FREE, PEANUT FREE, NO ARTIFICIAL COLOR, NO ARTIFICIAL FLAVORS, AND NO PRESERVATIVES. And in addition to having a CLEAN product standard, we have gone a step further in providing more options, most of our flavors can be made Vegan, Sugar Free, and Egg Free and we are open to customizing orders to accommodate other dietary restrictions. We no longer hand out menus, because our goal is to provide you options without limits and to help you find the flavor and the sound that makes you smile…who knows, we might even create a flavor specifically for you…WHY? Because we care, and we are Food Creators and not Bakers with our foremost ingredient being LOVE and we do what we do to make you smile by creating palate pleasing desserts that are better for your body and give you more options. 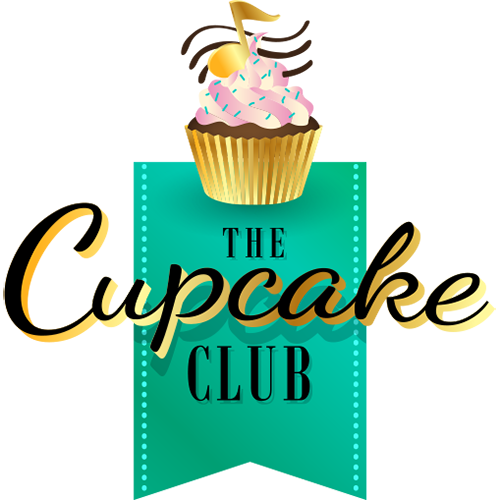 At The Cupcake Club every flavor has a sound and we invite you to come see, taste, and find out how!